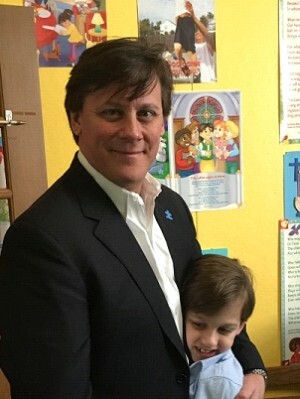 Scott Fowler is a former educator, school principal, and central office administrator with over 135 special needs educators and their families in Virginia. Today Scott uses his expertise as an autism and developmental disabilities consultant, author, and speaker to help families. He is the primary facilitator for his 8-year old son who is autistic. You are not alone on this journey. Here is a candid, practical, and informative session you won’t want to miss! You can reach Scott on LinkedIn or at fowlerconsultinggroup@gmail.com; or through Twitter. Click http://bit.ly/Autism-MNR to download the show, or click below to listen live. Also available on iTunes, Google Play, and Stitcher. Air date, 23Aug2016.